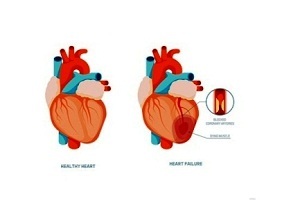 Coronary heart disease (CHD) also called coronary artery disease (CAD) is generally caused when fatty deposit called plaque builds up on the walls of the arteries. Plaque starts building since young age. As one gets older, the plaque makes your arteries narrower. 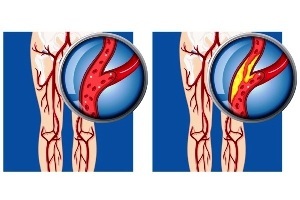 If the buildup of plaque is too much, it may narrow down the artery walls to an extent that it is harder for blood to flow through your body. 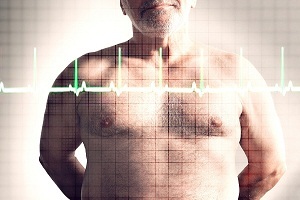 Read about causes of coronary heart disease. 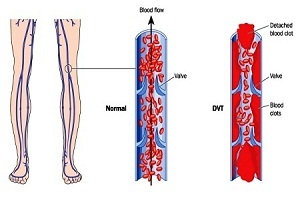 The decreased blood flow may not cause any symptoms in the beginning, but as plaque continues to build up in the coronary arteries, you may develop signs and symptoms. When your heart muscle doesn’t get enough blood, you may feel chest pain. This is called angina. Angina is the most common symptom of coronary heart disease. You can experience other symptoms, such as palpitations and breathlessness. 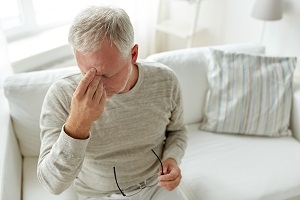 In some people, the disease may not show any symptoms until they are diagnosed. 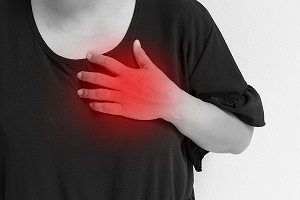 Angina is the pain or tightness in your chest which develops as a result of coronary heart disease. You may feel as if someone is standing on your chest. This pain generally develops on the middle or left side of the chest. In some people, particularly in women, angina may be experienced as sharp pain felt in the neck, arm or back region. You also may feel it in your shoulders, arms, neck, back, or jaw. 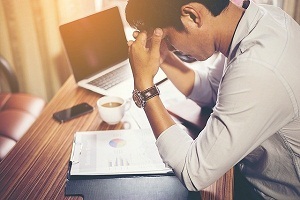 The pain tends to get worse with stressful activity and go away with rest. 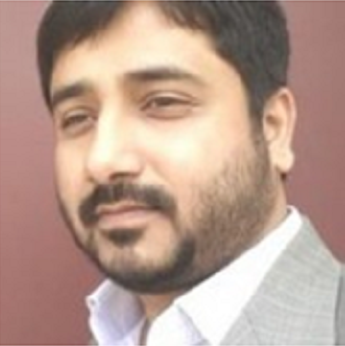 The pain generally goes away after a few minutes (about 10 minutes) once the stressful activity is stopped. The pain can be relieved by resting or using a nitrate tablet or sprays. 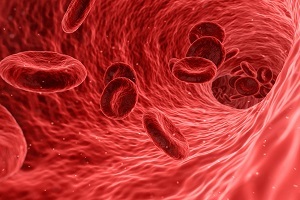 If your heart is unable to pump enough blood to meet your requirements, you may develop shortness of breath or breathlessness or extreme fatigue. Shortness of breath is another common symptom of CHD. Any exertion may be very tiring in such situations. A heart attack, also called myocardial infarction, occurs if the flow of oxygen-rich blood to a portion of heart muscle is stopped. 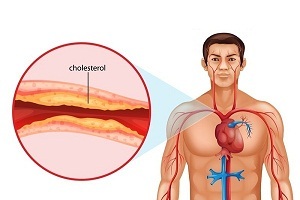 If your arteries become completely blocked, it can cause a heart attack. 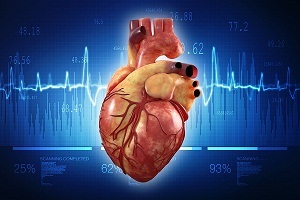 Heart attacks can damage the heart muscle permanently. If a heart attack is not treated immediately, can be life threatening. The most common sign of heart attack is chest pain that can last for more than a few minutes or goes away and comes back. The pain is similar to that of angina. pain in other parts of the body that seems travelling from your chest to your arms, jaw, neck, back and abdomen. A heart attack can occur at any time, even at rest. If heart pains last more than 15 minutes, it may be indication of a heart attack. Sometimes, in particular in older people, the heart attack can occur without symptoms. This is called a silent myocardial infarction. The symptoms of a heart attack aren't relieved using a nitrate tablet or spray in general, unlike angina. Heart failure is a condition in which fluid to build up in the lungs, making it increasingly difficult to breathe. This happens when the heart becomes very weak and is unable to pump blood. It can occur suddenly (acute heart failure) or gradually (chronic heart failure). The most common symptoms of heart failure are shortness of breath, fatigue, and swelling in the feet, legs, stomach, and in the neck. 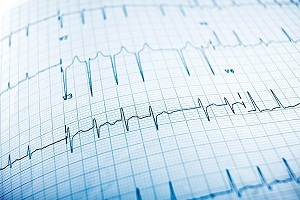 Arrhythmia is a problem characterized by the disturbed rate or rhythm of the heartbeat. When you have an arrhythmia, you may notice that your heart is beating too fast. Sometimes, an arrhythmia can suddenly cause your heart to stop beating. This condition is called sudden cardiac arrest. Sudden cardiac arrest can cause death if it is not treated immediately. If someone has a heart attack, a person close to him such as a relative or friend (who has no medical expertise) is usually the first one to notice. However, very people know emergency life support techniques. 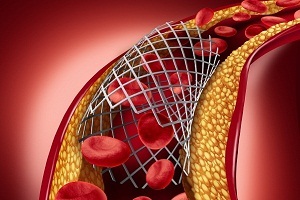 Read more about treating the coronary heart disease and heart attacks. 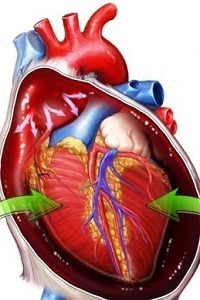 Heart Rate by Age: What is a Good. . . .
Heart Attack (Myocardial Infarction) Signs and Symptoms in Women Early signs and symptoms of heart attack (myocardial infarction) in women Symptoms of heart attack in women vary greatly. 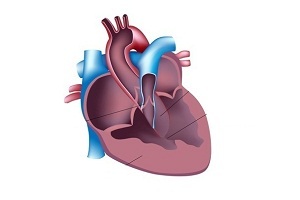 Some may experience one or two symptoms at. . . .
Ventricular Septal Defect (VSD): Causes, Symptoms, Diagnosis, Treatment What is ventricular septal defect? Ventricular septal defect is a birth defect (congenital) of the heart in which there is a hole in the wall (septum) that divides. . . . 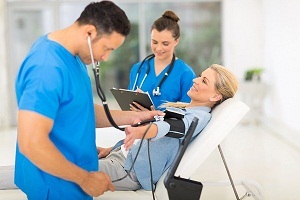 Blood Pressure Measurement: How to Measure Blood Pressure? Blood pressure can be measured manually or automatically. Both of the methods are discussed below: How to measure blood pressure manually: Instruments for measuring the blood. . . .